Cafe Irresistiblue is a unique, warm and welcoming venue to hold your mid-year or end-of-year Christmas Function. 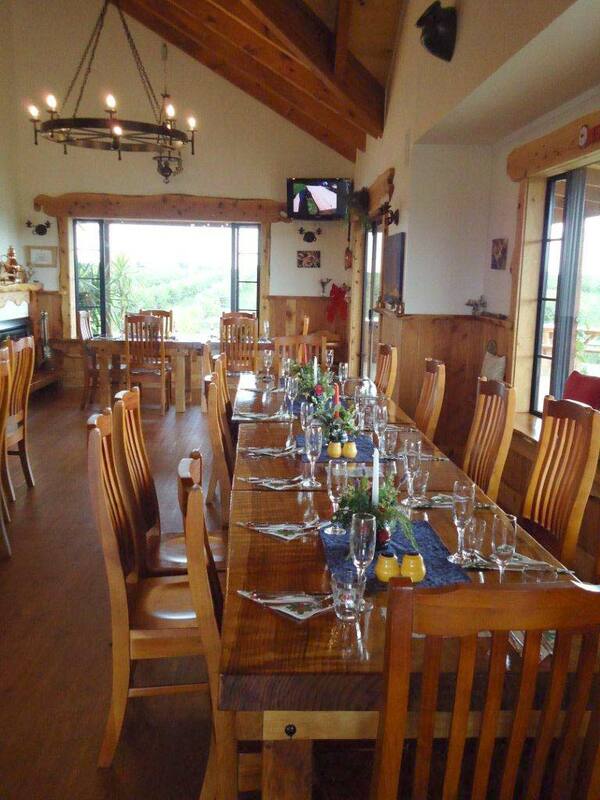 Cafe Irresistiblue is fully licensed and can cater for up to 60 guests. We will be open Christmas Day -Wednesday 25 December 2019 for a special Christmas Day Buffet Lunch only. Spaces fill up fast, so book early to avoid missing out. Ph: 07 834 3501 to make your booking. Bookings essential.